Stop guessing and learn the steps to design a legitamate business as a professional. Tired of being the backup if customers run out of money to pay someone else? Ready to be taken seriously? Exhausted seeing everyone else doing exactly what you know you can do even better? 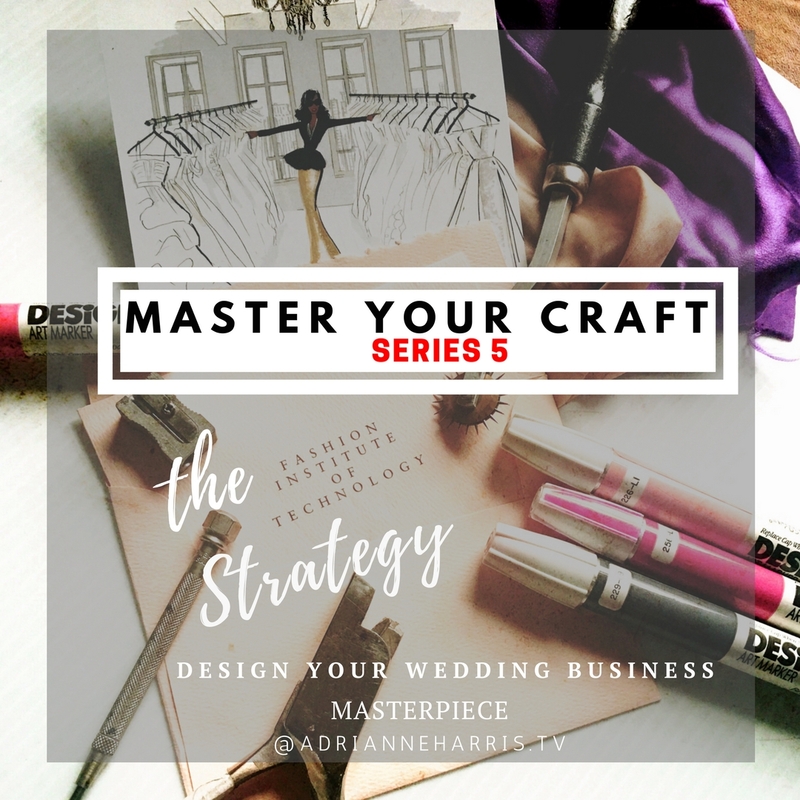 Are You Ready To Master Your Craft as a Professional? THEN LET'S GET YOU ENROLLED TODAY ! How do I open my own wedding business? I'm a great _______________. Which course should I take to learn to do what you do? How do I work with couples that will pay me rather than hustle me? What should my contracts say? How do I actually make money at this and a work fulltime job? Do I need to report this as income on my taxes? How do I attract the right clientle? How do I run my business while working a 9 to 5 job? Why didn't they book my services? How do I get my wedding featured? What do I have to do to increase the visibilty of my business? How will anyone book me? I've only done small events. Have you ever gone through a life changing event or situation that interrupt your every day business agenda? How do you recover? How do you get past it? How do you get up and face your business when family life interrupts? Allow me share my story with you.